The wild west had few amenities but the outhouse is one of the most infamous. Add this tranquil design to wall hangings, cushions, and towels for cowboy fans. 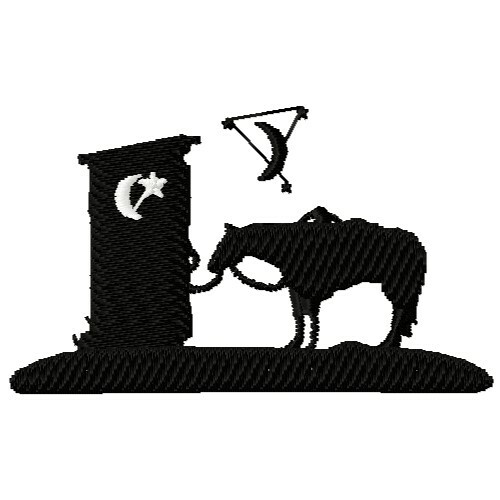 Embroidery Stitches is happy to present Outhouse machine embroidery design which has 4047 stitches and is [76.20 mm x 45.47 mm] large. If you would like to view more embroidery patterns please search on our embroidery designs page.